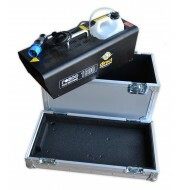 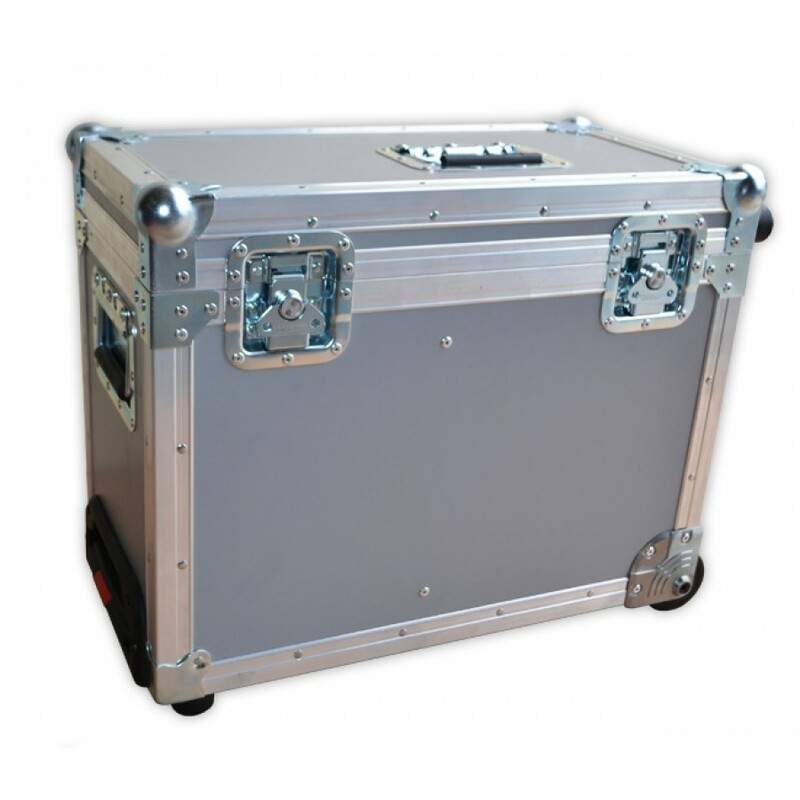 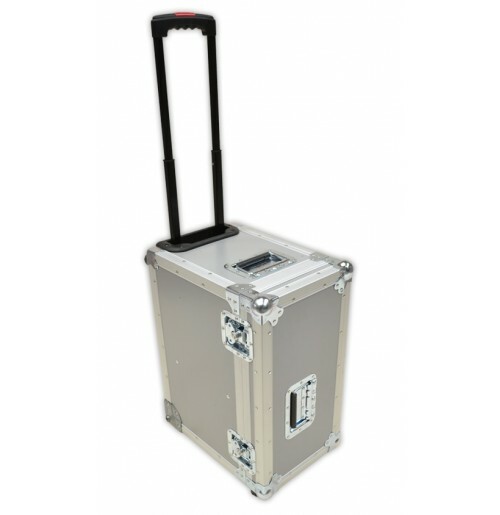 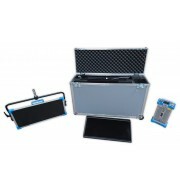 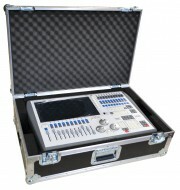 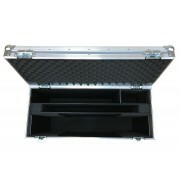 This type of flight case for Pro-B4 is designed using 6mm plywood and reinforced with aluminium edging. 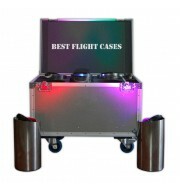 This wheeled flight case is top for any valuable photo kit. 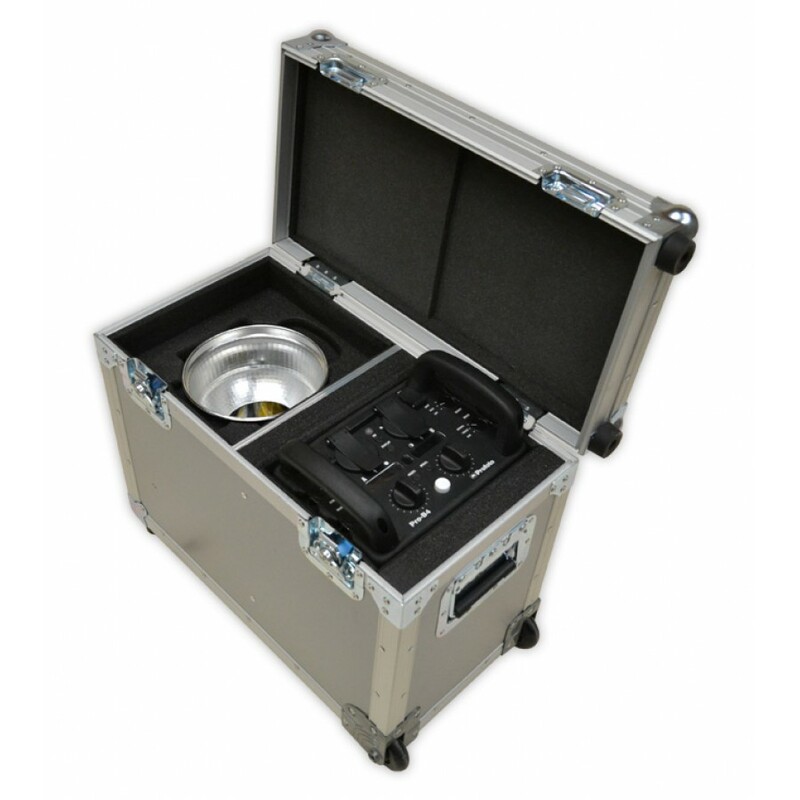 The internal of the pro foto case has a low density custom foam cut to accommodate the Pro-B4 battery generator and the flash head.